Well, that’s tubular! Let’s all dress up! No one knows how to throw an 80’s party better than The Reagan Years! 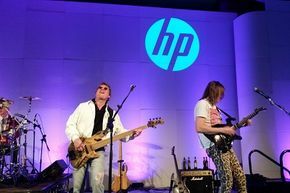 We started it all and were the band hired for the region’s first “That 80’s Prom”, The Apple Blossom Festival’s 80s event and other “80’s” events. 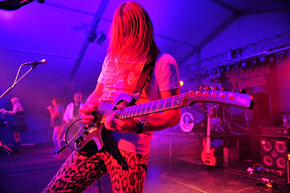 We will also supply all of the music for band breaks to make it a non-stop 80’s Party! We can host a Break Dance Contest, 80’s Costume Contest, etc! 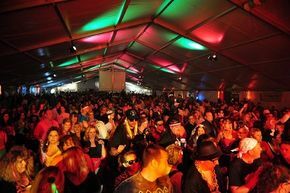 Creating an 80’s Corporate Event, no problem! We have done that too! 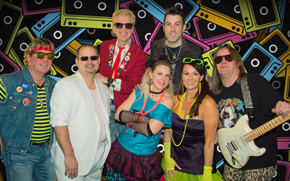 The Reagan Years will provide live music and professional production for your 80’s Event. We have access to right-size the production for 100-1000 people, no problem dude! Also included is the music for band breaks, cocktail hour, dinner music, etc. 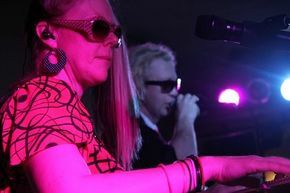 If needed, we can add a fully interactive deejay service and have an extensive 80’s library of music. Band Leader or designated band member can serve as the Master of Ceremonies and may announce special events during the event. We also make a wireless microphone available to the event for special announcements, contests or welcome / closing messages. Send us an EMAIL we will offer a prompt quote for your event! You all put on quite the show last Saturday night. Everyone we talked to said you all rocked! You were pitch perfect on every song. Thank you. Believe me - when we though another party that we want live music - we know who to call. Sincerely appreciate it. And everything else couldn't have gone any better than it did. The Reagan Years were phenomenal! Great to work with, professional, fun, and rocked the house! Sounded terrific! The Reagan Years does not disappoint. We booked them for a corporate event and to say that it was a success is an understatement. I had folks comment that it was the best corporate party they've ever attended - all because of The Reagan Years. Thank you to the Reagan Years. We will be using you all again!